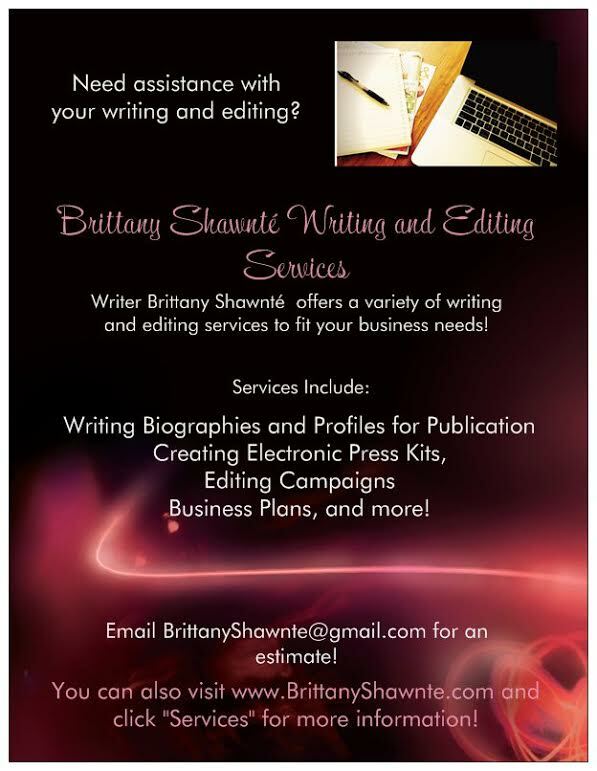 Established June 23, 2009, The Spotlight is an entertainment blog by writer Brittany Shawnté. Formerly known as In The Spotlight, The Spotlight is dedicated to informing readers about what is going on with the celebs we love and share opinions. The site also highlights upcoming artists, designers, producers, etc. In June 2011, Spotlight joined under the JWWWD (Just What We Wanna Do) umbrella, officially becoming a part of an online magazine in the works, which all in all will have relationship and life advice, fitness tips, restaurant and music reviews, celeb news, and more!